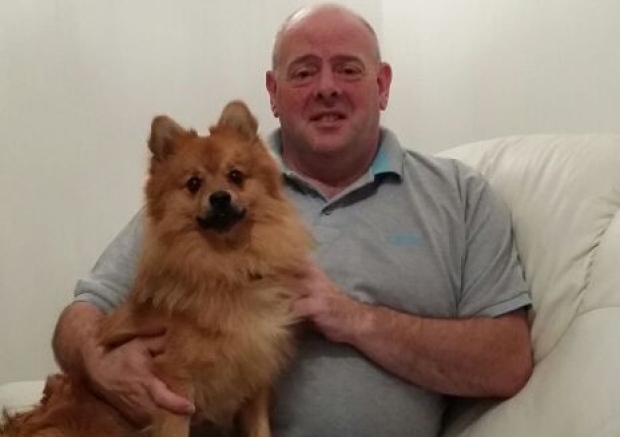 Dogs can do their bit to help a Hartlepool dad who is battling an aggressive form of multiple sclerosis have pioneering treatment in Mexico. Hartlepool’s own ‘dog whisperer’ Dave Shaw is holding a fun dog show to add to Eric Thomson’s £35,000 fund. Owners are invited to take their four-legged friends along to Summerhill country park on Saturday, April 30. Dave will host a series of eight fun classes with categories such as best groomed, best trick and funniest dog. He said: “I have been asked by the chemo unit at Hartlepool hospital where Eric’s wife works as a nurse to do something a bit different to raise some funds so decided on a big fun dog afternoon for all dog lovers. “Eric is trying to raise around £30,000 so he can go to Mexico for stem cell transplant treatment for his severe MS condition. “He cannot get his treatment on the NHS in the UK so his condition will not improve and in fact will get worse.